After the success of last weekend I am really excited to say that we will be back for round 2 in 2019! We really did have so much fun & would be great to have as many of you along as possible! Once again we will stay at The Carlton Hotel and have access to the facilites. 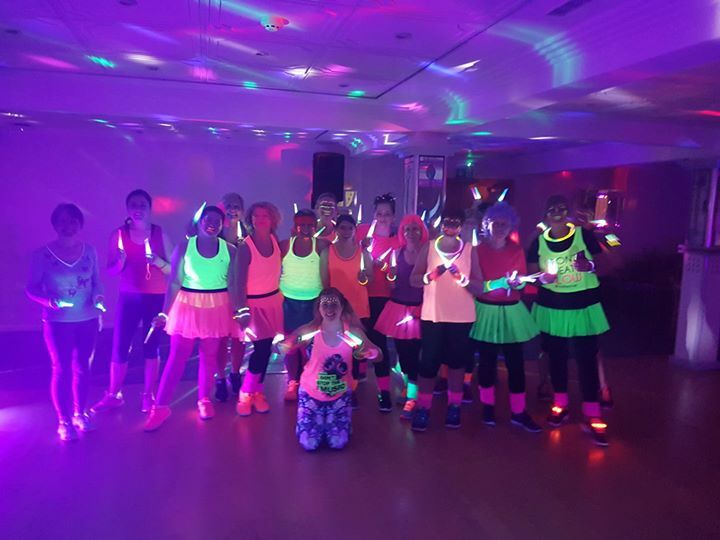 The weekend will include classes Friday afternoon/eve (including neon clubbercise party) all day Saturday and Sunday morning. 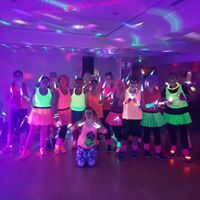 All meals are included plus our themed Saturday night party night with our own DJ! Once again there will be Saturday day only options so will get details of this out nearer the time!